Do you need new glasses, but you’re not sure how to submit a claim? Want to access your online account, but not sure what you plan number id is? Thinking about going to the dentist but are wondering what is covered?  On March 28 at 6PM in the TRUSU Lecture Hall the Students’ Union will be hosting an information session for students who want to know more about using their health and dental plan. This is a great opportunity to ask any questions that you might have as well as find out more about what is covered, how you submit a claim, how you access your online account and more!